Your Daily Dose of Sabino Canyon: Damsels are back in town! 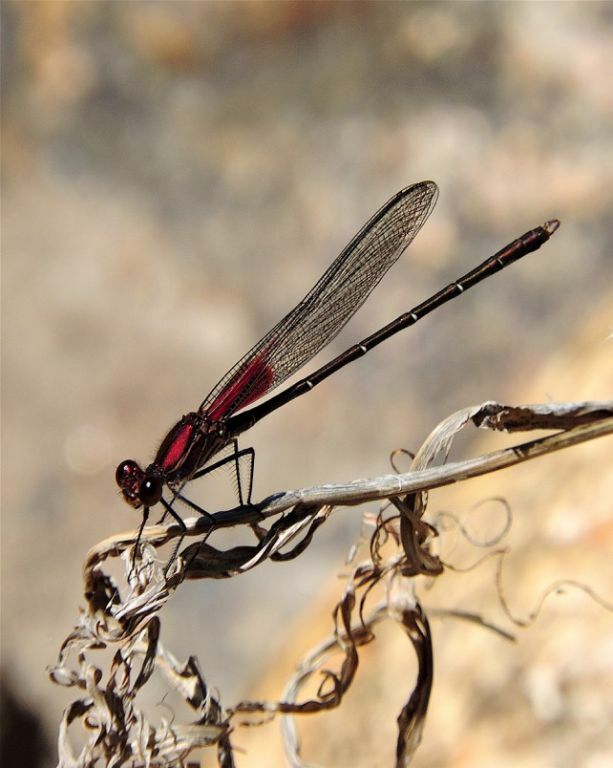 Damsels are back in town! 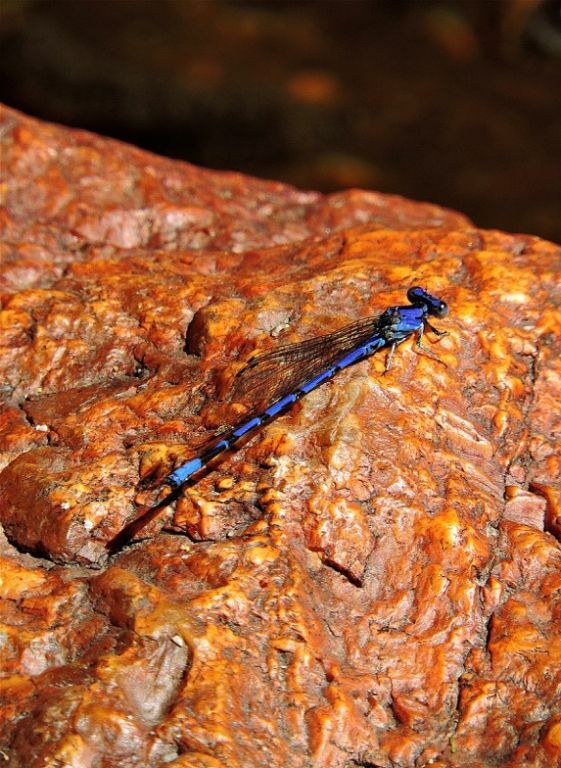 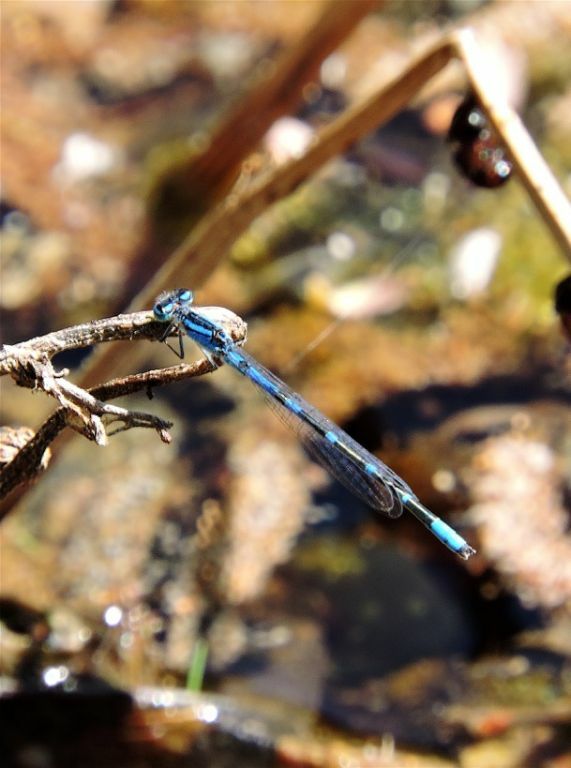 And be sure to visit azdragonfly.org for all your Arizona dragon- and damselfly needs : -) And spectacular photos of this amazing critters.